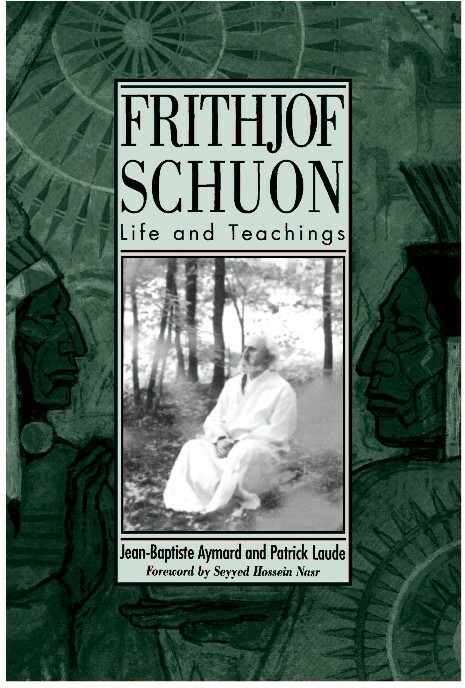 The first book in English devoted to the religious philosopher Frithjof Schuon (1907-1998) to appear since his death, this biography also provides an analysis of his work and spiritual teachings. Relying on Schuon's published works as well as unpublished correspondence and other documents, the authors highlight the originality of Schuon's life and teachings in terms of his consistent focus on esoterism, defined as the inner penetration of sacred forms and spiritual practices vis-à-vis the religio perennis, the eternal wisdom that lies at the core of all sacred paths. Schuon's life, they argue, is a quest for the inner meaning of religious experience, as is indicated by his connections to Christianity, Hinduism, Islam, and Native American Shamanism. Spiritual seekers from all backgrounds will appreciate this comprehensive study of this towering figure of comparative religion. Jean-Baptiste Aymard is an independent scholar and writer and has edited Frithjof Schuon: Connaissance des Religions. Patrick Laude is Professor of French at Georgetown University and author of The Way of Poetry: Essays on Poetics and Contemplative Transformation.